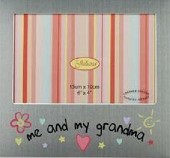 Special gifts for special people! 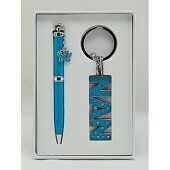 A beautiful giftset to show your Nan just how much you love her! 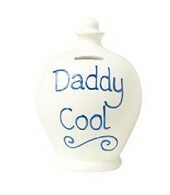 High quality English Creamware mug from the Big Tomato Company English Eccentrics range. 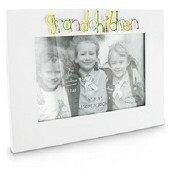 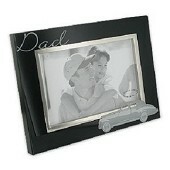 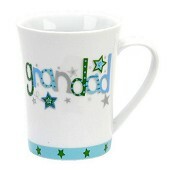 Great present for your Gorgeous Grandad. 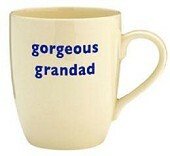 High quality English Creamware mug from the Big Tomato Company English Eccentrics range. 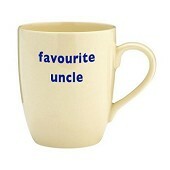 Great present for your favourite uncle. 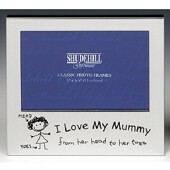 A special journal to record all those special memories. 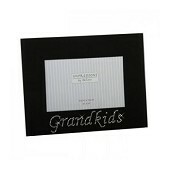 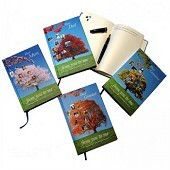 Journals available: Dear Dad, Dear Mum, Dear Grandad, Dear Grandma, Dear Son, Dear Daughter & Dear Friend.